We have a no drop ride that leaves every Saturday at 7:30 am. This ride is designed to help the rider learn to ride in a group and build their endurance. 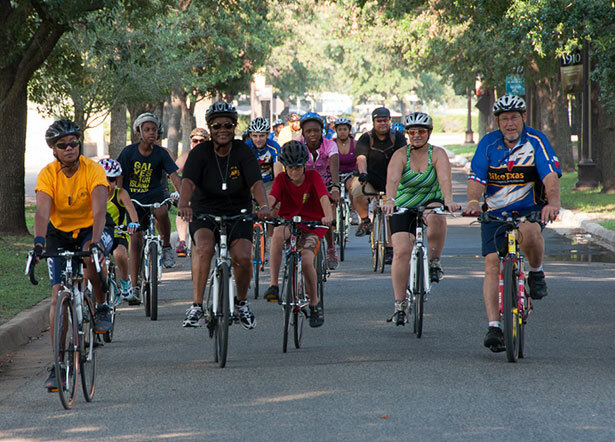 This ride is recommended for riders who can keep an average pace of 14 – 16mph. Typical Route lengths will be between 20 – 30 miles. We typically split into two groups with a faster group averaging between 16 and 19mph. The faster group is a drop ride. 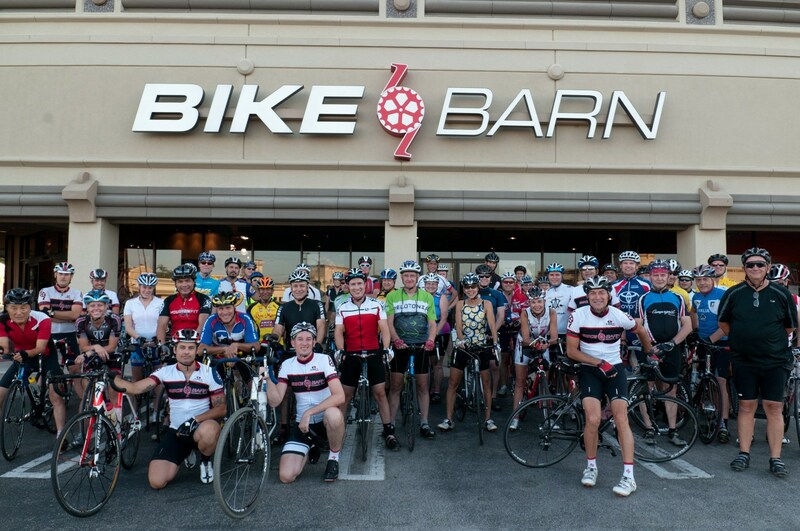 Please email Katy@bikebarn.com requesting to be added to our weekly shop ride. We will provide a weekly route and details in this email. 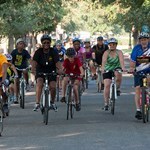 Participating children must be at least 12 years old and have completed a riding safety course. We look forward to having you ride with us Happy Pedaling!